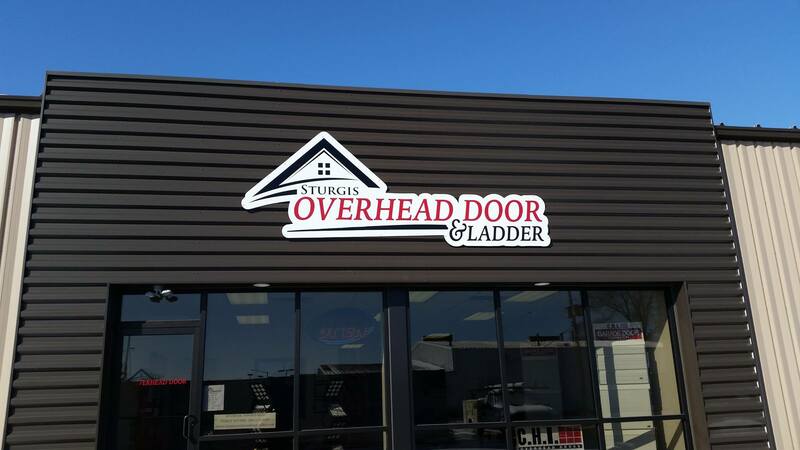 Sturgis Overhead Door & Ladder is proud to be a locally-owned and operated business, right here in the heart of Sturgis, MI. Having opened our doors more than 30 years ago, we know what our clients need from the products and services we provide. We know that you expect the best from the best, so we always strive to bring the quality and professionalism necessary to every job to exceed your expectations. But what sets us apart from other overhead door installers in our area? Why come to us for the services and brand-name doors and ladders you need? The answer is, and always has been, a simple one: relationships. Unlike other companies out there, you’re more than a name and an invoice to us. Sturgis Overhead Door & Ladder seeks to establish a trusting, reciprocal customer relationship with you to make us your go-to source. We earn your business by overseeing every aspect of your important commercial or residential project – down to the smallest detail – and make sure things work smoothly and as they should. We use our expertise and friendly, hands-on services to establish trusted personal relationships that last. Working in Sturgis, Three Rivers, and beyond, our technicians stay mobile and ready to come to you when you need us. We can help you plan regularly-scheduled maintenance or deliver fast, efficient emergency services to you, day or night. Working with us, you always have options. Our company serves the Michiana region of southwest Michigan and northern Indiana. We’ll be happy to go a little further for you, if necessary. All you have to do is contact us today at 800-845-7706 to schedule service or get your FREE estimate from our dedicated staff.